Why you should go. 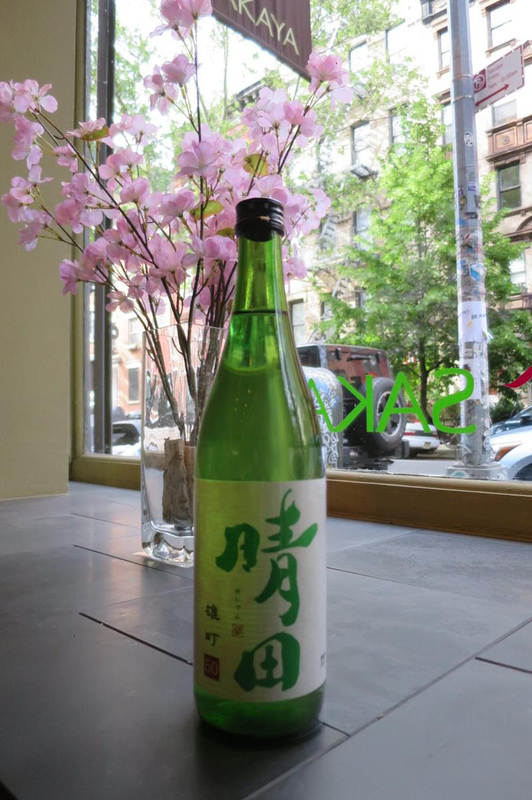 If you’re going to be in the Village on Saturday night for a meet up with friends, then why not stop by Sakaya and taste some delicious sake. Over the years, I’ve acquired a taste for Japanese sake, partly because I’m a dry sherry sort of guy, but I also really love hot sake or atsukan. Although Sakaya is small shop, you’re in a nice area to enjoy some delicious food. For all you sake afficionados, don’t miss the upcoming annual sake tasting @ The Japan Society. Business cards are a must. Sakaya hosts and sponsors sake-related events. Don’t drink on an empty stomach! Nearby spots? Glad you asked. Curry Ya – a Japanese curry. Although it will never match an Indian curry, this crowded hole in the wall offers delicious curry, fried pork cutlet and draft beer. Gyu Kaku – 34 Cooper Sq (South of Astor Place) Japanese barbecue, if you don’t mind grilling your meal, then this place is worth a visit. Love Mamak 174 2nd Avenue. Eat-and-go noodles. Try the mixed seafood curry laksa. Delicious! Yokocho – Izakaya restaurant, the speak-easy Angel’s Share cocktail bar is located inside behind a wooden door.